I’m a freelance digital media professional having worked in many areas of the creative industry since 1995. I’ve worked on wealth of projects including feature films, live shows, music videos, corporate videos, computer games, on location expeditions and mobile apps. Recent work includes editing the feature film ‘Soldiers of the Damned’ and my 4th trip to Everest base camp to attempt the world record in high altitude console gaming in conjunction with Ubisoft and their hit game FarCry 4. I’m based near Manchester in the UK. From Everest base camp to Kilimanjaro I’ve worked in some challenging environments! 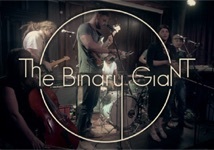 I recently teamed up with Claire Northey, an amazing violinist and singer songwriter to film and edit a video for a track off her forthcoming album. 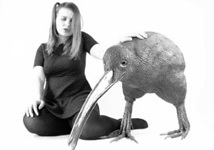 It was a fun shoot and made all the more interesting with the addition of a large metal sculpted bird! 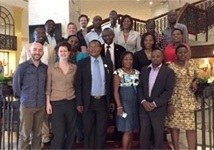 Earlier on in the year I went to Nairobi to work with the East African Green Federation which include delegates from Kenya, Uganda and Rwanda, helping them with their video production skills. 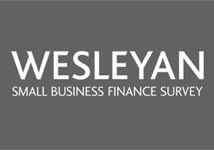 My friends at Skout PR enlisted me to create a short animation for Wesleyan Bank, detailing some of the crazy ways small businesses will try to additional finance! 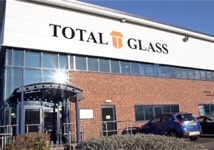 Total Glass are an award winning window and door manufacturer. In conjunction with the legend, Karl Parsons, we created a number of videos promoting some of their inovative new products. 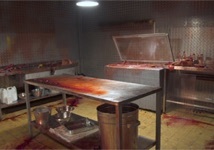 ‘Habit&apos; is a new horror film from director Simeon Haliigan whom I’ve worked with on a number of projects. I was asked to come along and film behind the scenes, much fun was had with the cast and crew! 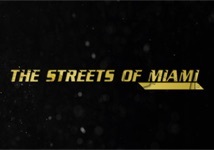 My work in the land of film trailers continues with ‘The Streets of Miami’ staring the legend that is Ving Rhames! On my travels I’ve spent a fair amount of time in Marrakech and was given the opportunity to spend a week out there filming a promotional video for four of the best Riads available in the Medina!